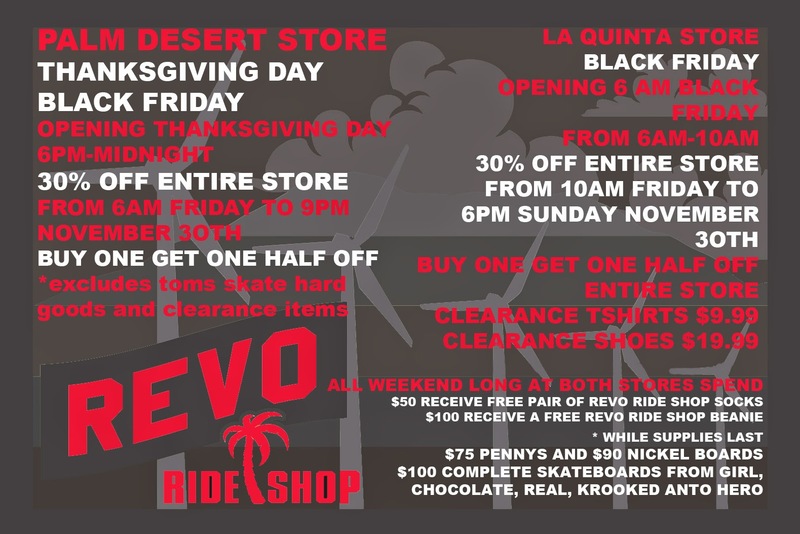 Come join the Revo Team during Thanksgiving Day to start your Black Friday Shopping! Just recently restocked our HUF Socks with a couple styles such as Black/White and White/Black as well as our original green colorway. Also we added a couple as well including Pink/Multi, Blue/Multi, Black Tie Dye, and Burgundy Tie Dye. Come by our Palm Desert location and grab yourself a pair for the holidays. 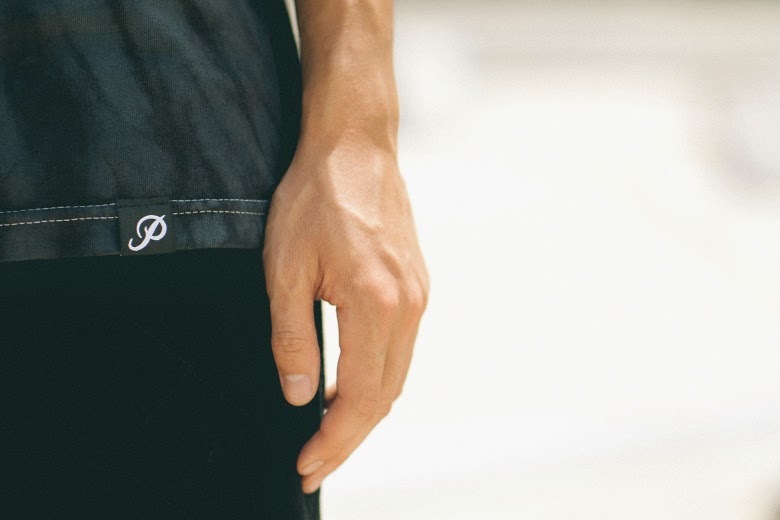 Based in California, Paul Rodriguez‘s Primitive imprint has been gaining steam recently with its steadily expanding range of garments and accessories. For Fall/Winter 2014, the brand continues to venture into new territory with fresh styles, prints, and colors on a wide variety of street and skate-ready tees. Both locations has these tees in stock so come by and grab them before they're gone! 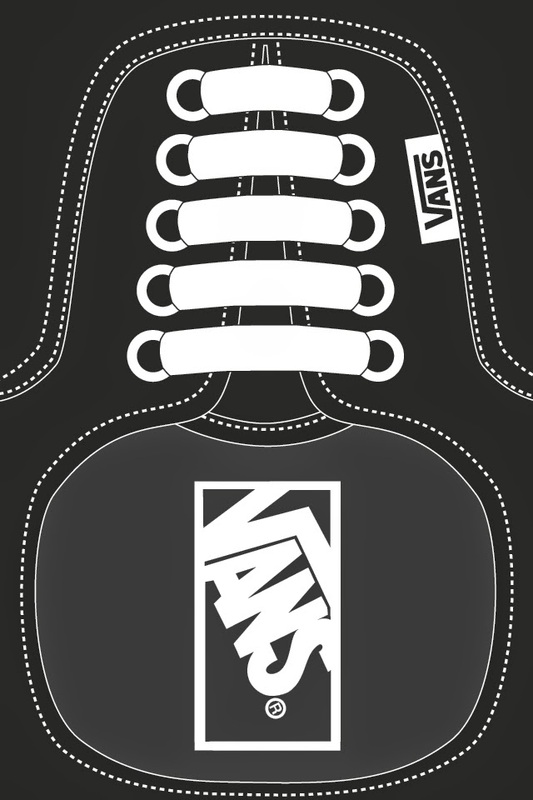 A handful of Vans have been added to our Vans Wall for this holiday season including a couple Eras, a snakeskin Old Skool, and Chimas. Also instore in the new Gilbert Crocket Pro shoe. Gilbert Crockets signature Crockett Pro features a suede upper with UltraCush HD for the highest level of impact cushioning. Stop by both locations and grab these for this upcoming holiday season! 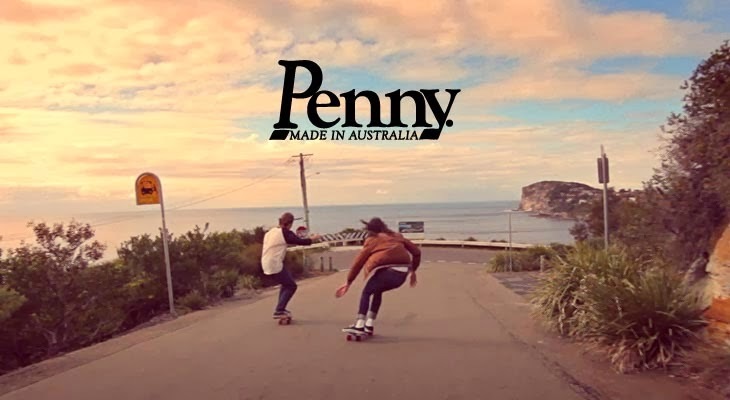 New Penny & Nickel Boards have been brought into the shop with old favorites such as the Rasta colorway and the Glow in the Dark colorway both available in both Penny and Nickel. We also brought the Pendleton Series into the shop as well, which is pre-gripped and well designed for you to enjoy. Come by our Palm Desert to check out the new boards! 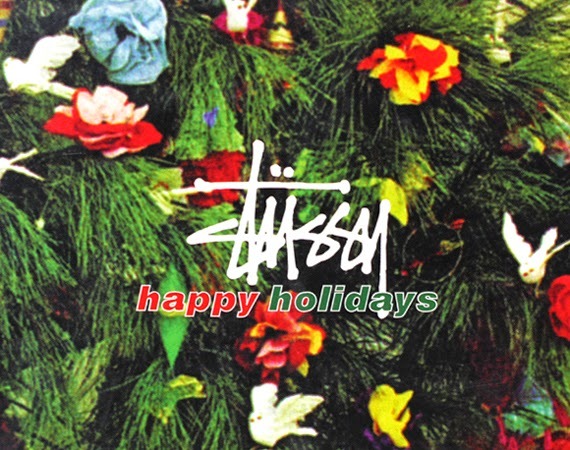 This Holiday 2014, we begin to see streetwear pioneer Stussy drawing on a particularly expansive design well, one that’s evolved over the past few decades while staying true to its roots. It’s no surprise here that prominent branding and bold graphics are a recurring motif, executed on apparel pieces expressing a strong combination of sportswear, work-wear and military influences. Silhouettes are slouchy, relaxed and easy, finished in a color palette dominated by earth tones and basic primary hues. Come by both the La Quinta store and Palm Desert store and check out the new holiday gear! With cooler weather just around the corner, Stussy returns with the debut of its extensive new collection for Fall/Winter 2014. Riffing on classic streetwear and athletic staples, but with the addition of fresh seasonal colors, fabrics and graphics, the range spans everything from sports-inspired outerwear and side-zip sweatshirts, to cold weather accessories and graphic tees. Come by both locations to check out the new Stussy gear!